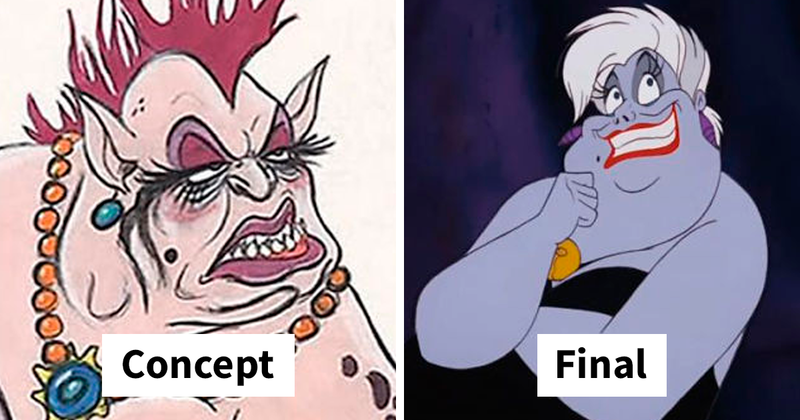 Do you remember the original voice actors for Disney characters? 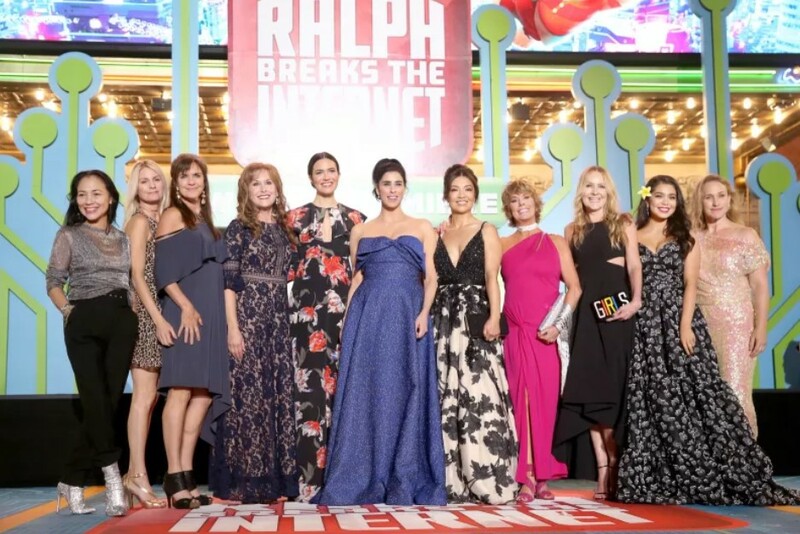 Well, if you do, I am quite excited to let you know that most of them were at the opening of Ralph breaks the Internet. 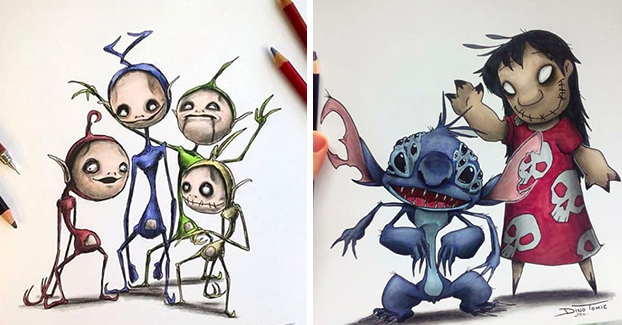 I personally was not even born when some of the original Disney movies came out, but they still are iconic in my life. So I am over the moon at seeing all of these legendary ladies together. 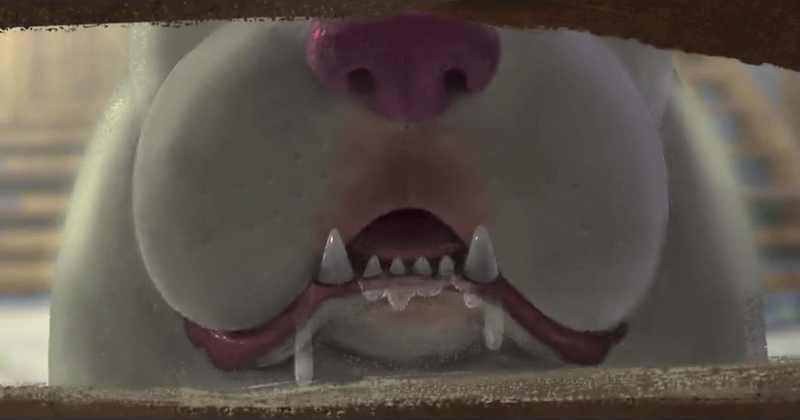 Will they reprise their role again in Reck-It Ralph? 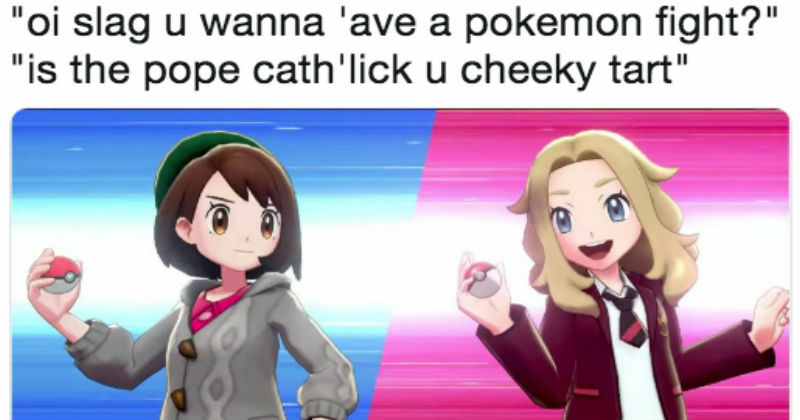 Not likely but does it really matter because this is a very emotional moment for many of us, so we need to immortalise it. 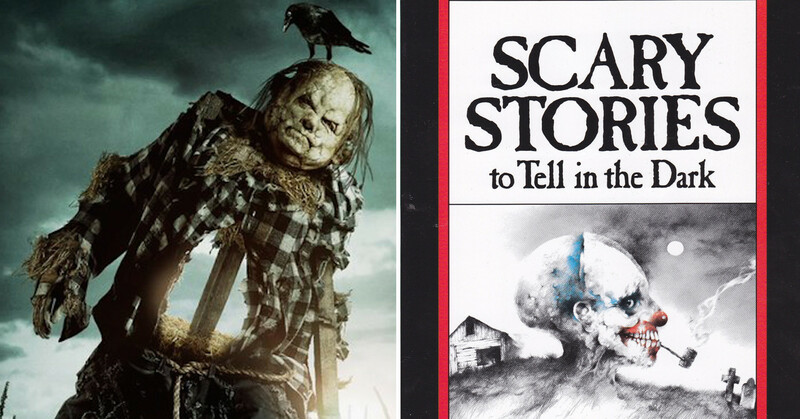 And what better way than to write about it on the Internet? 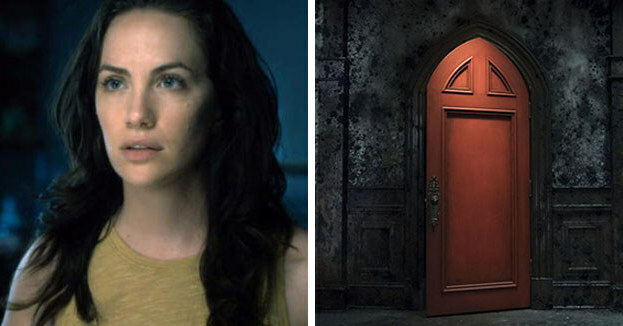 So let’s begin. Who would have thought they would all be together at the premiere? 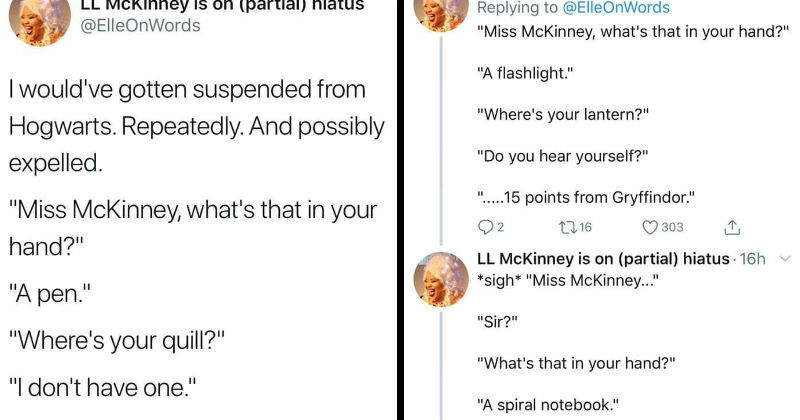 To top it all off, every one of them looks absolutely gorgeous. 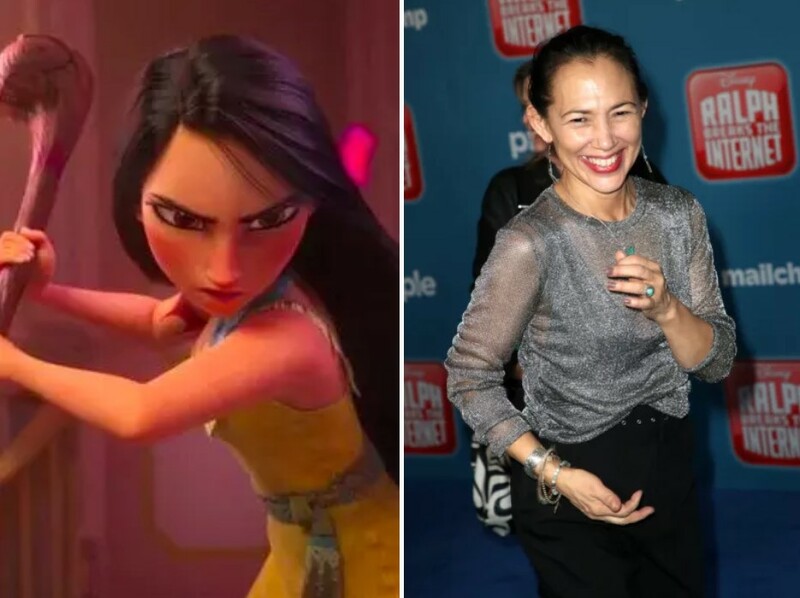 Irene Bedard, the original voice of Pocahontas. 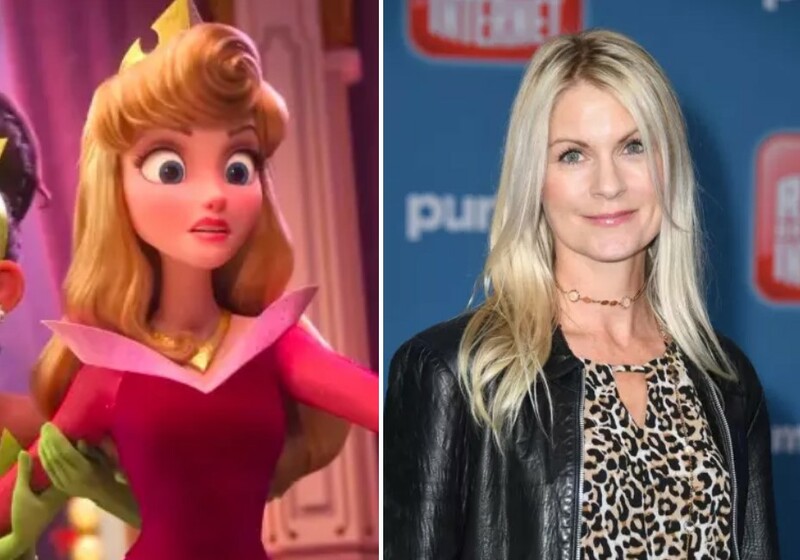 Kate Higgins as Aurora in Ralph Breaks the Internet. 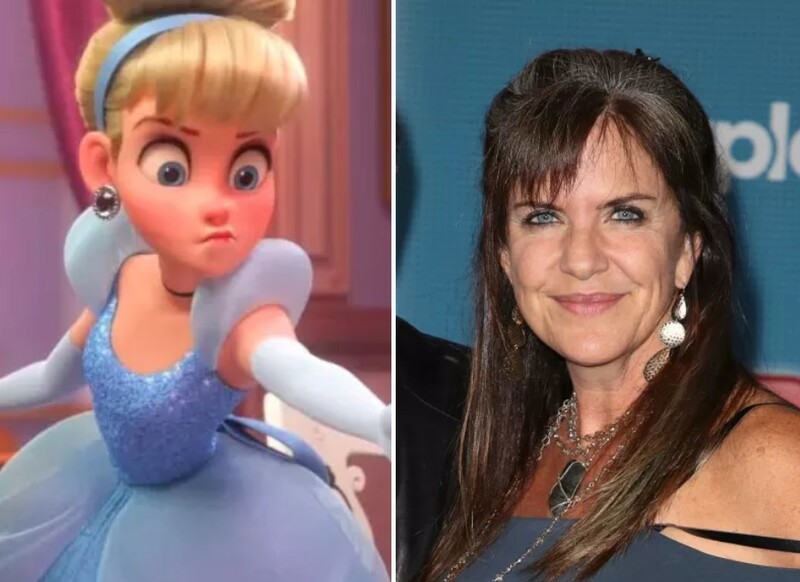 Jennifer Hale, the voice of Cinderella in Ralph Breaks the Internet. 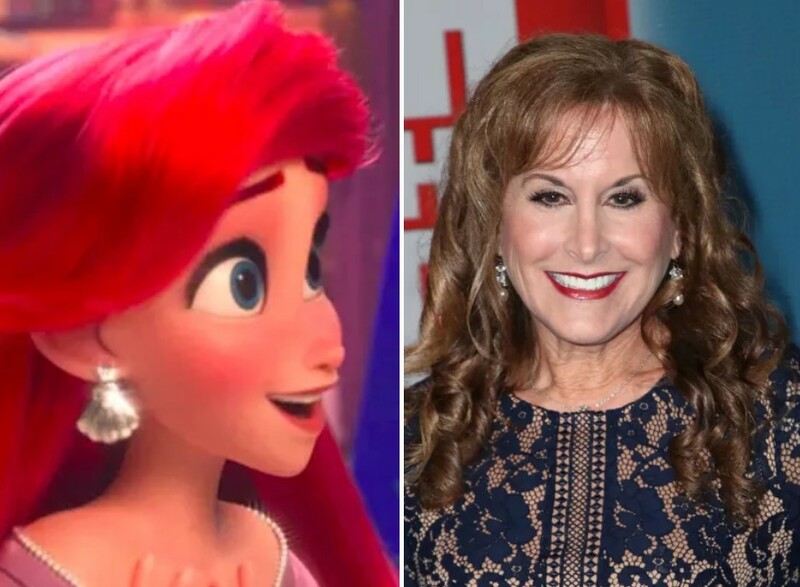 Jodi Benson, the original voice of Ariel. 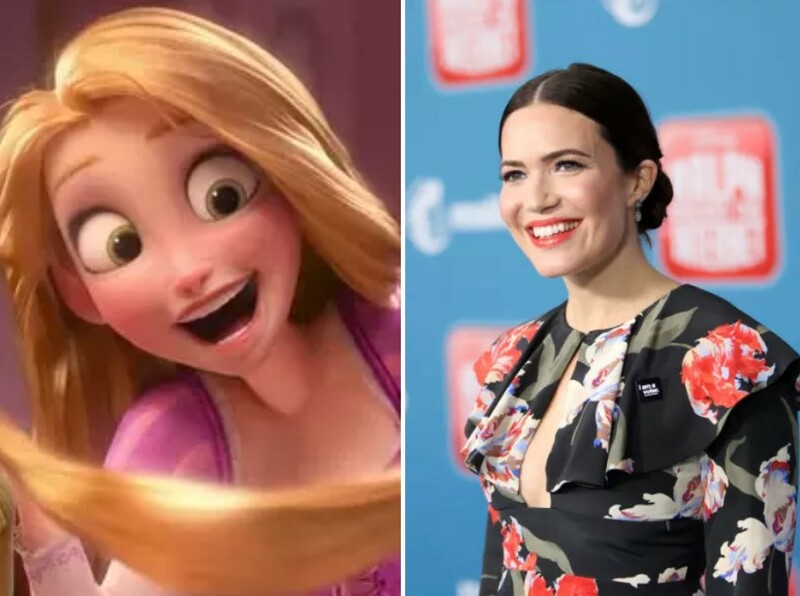 Mandy Moore, the original voice of Rapunzel. 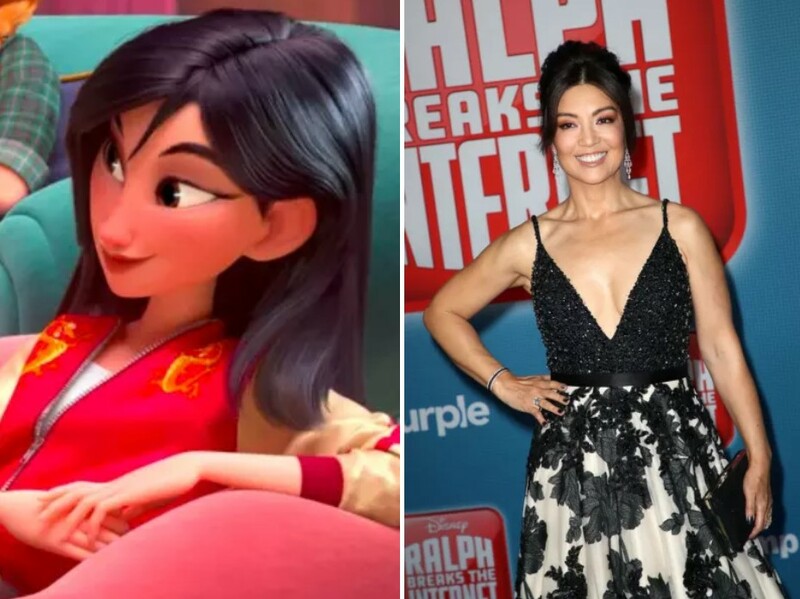 Ming-Na Wen, the original voice of Mulan. 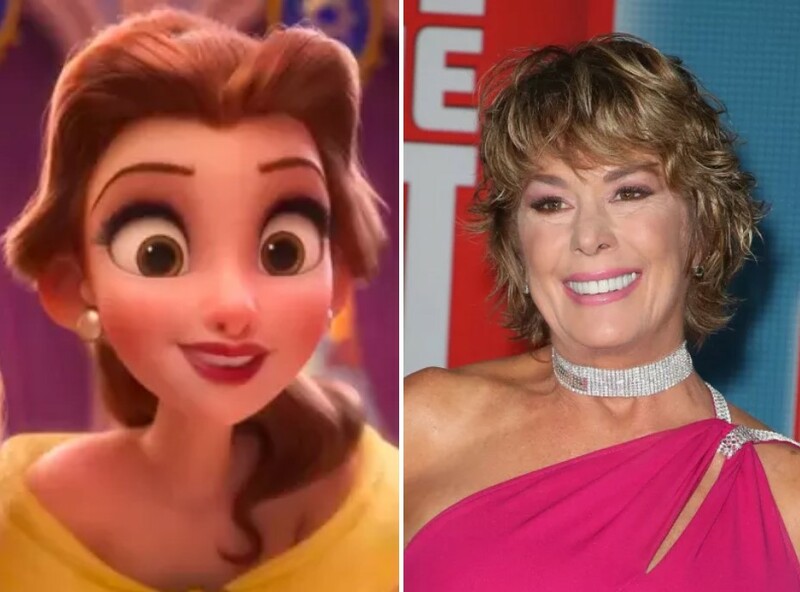 Paige O’Hara, the original voice of Belle. 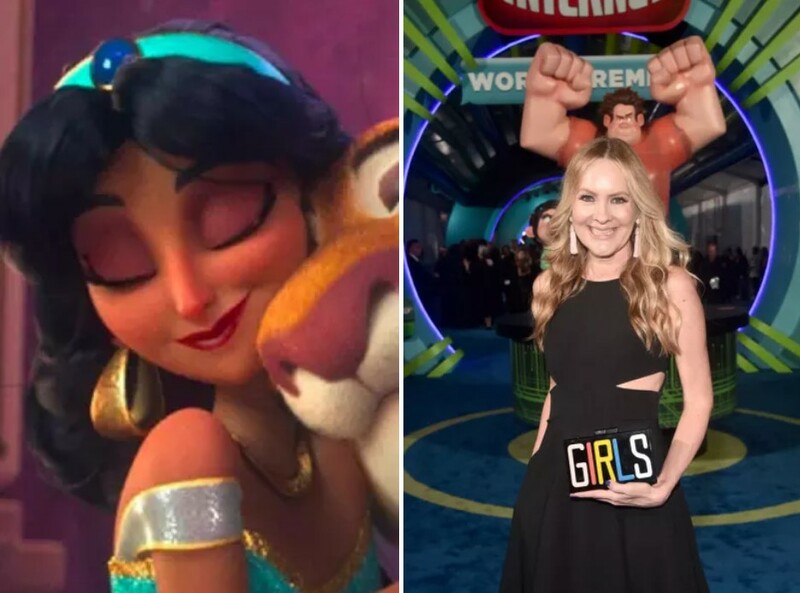 Linda Larkin, the original voice of Jasmine. 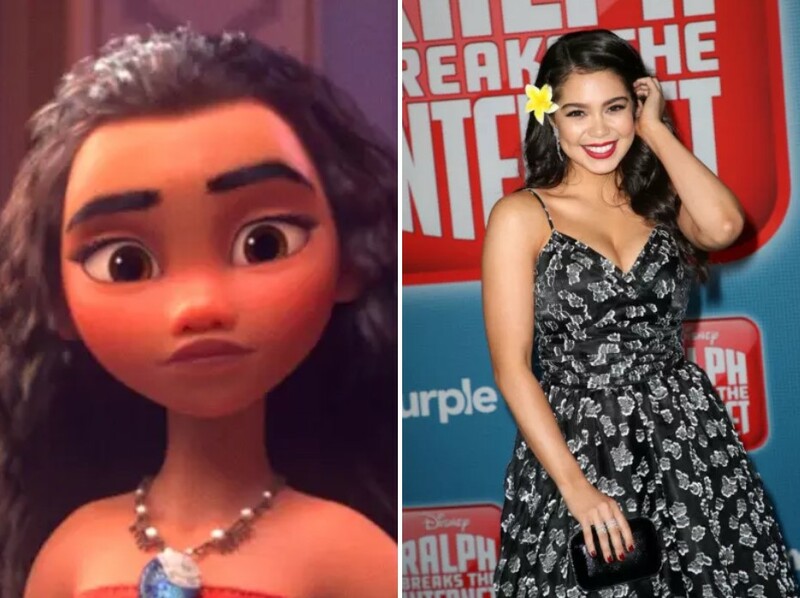 Auli’i Cravalho, the original voice of Moana. 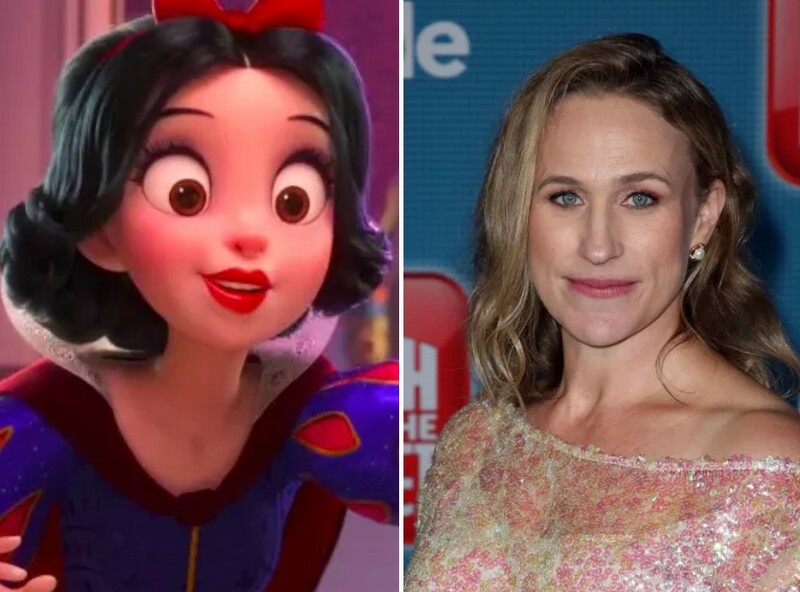 Pamela Ribon, the voice of Snow White in Ralph Breaks the Internet. 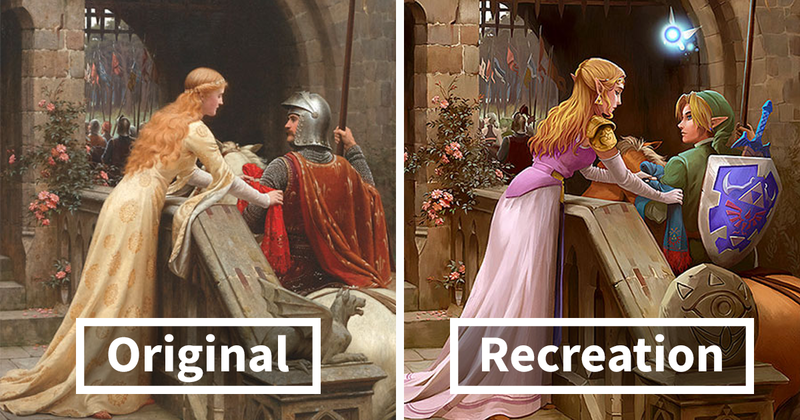 I am aware that these are not all the Princesses. 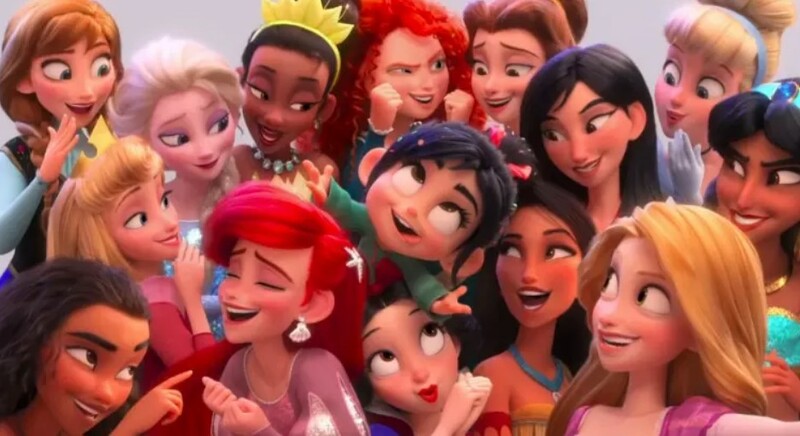 Many of them are missing like Anna and Tiana. 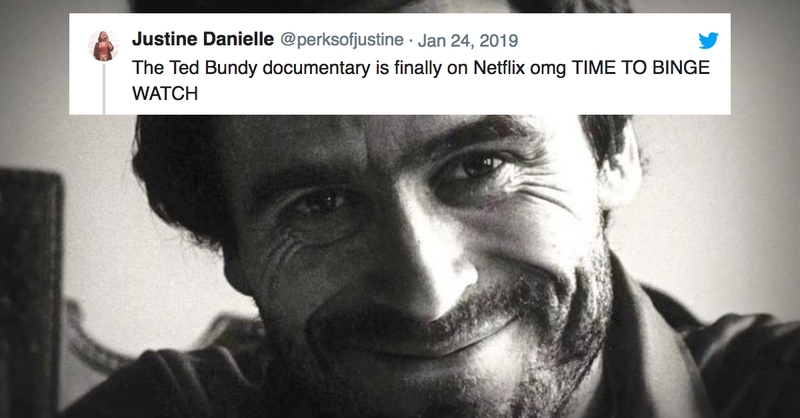 But you have to admit; this is a beautiful moment that we need to celebrate.